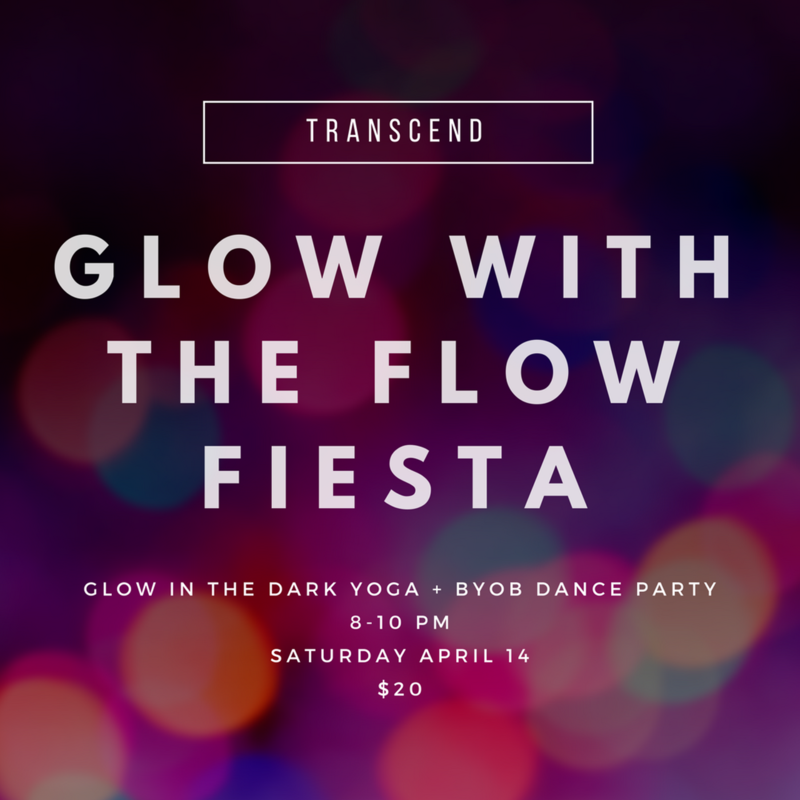 Grab your glow sticks, body paint and neon threads for this black light Vinyasa yoga class and dance party. 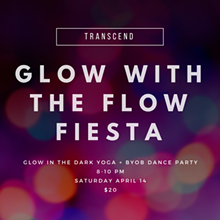 Get your sweat on with 60 minutes of mindful movements followed by a BYOB dance party. All levels welcome, body paint and glow sticks provided.